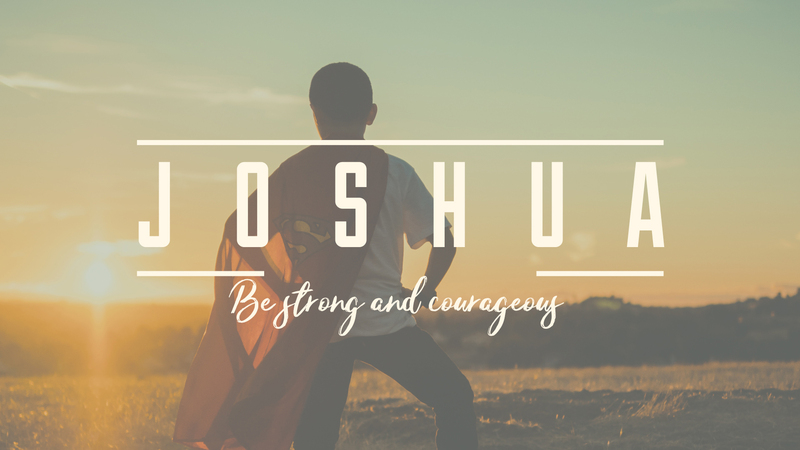 Join us for this series as we journey through some of the stories of God in the Old Testament Book of Joshua. God’s call to his people back then to join him in movement toward the promised land has great principles and insights for our journey of following God today. We’re to be ‘strong and courageous’ as we follow him whole-heartedly into the adventures awaiting us.